Prof. Willliam (Bill) R. Hersh, M.D. Prof. Hersh is a leader and innovator in biomedical informatics education and research. 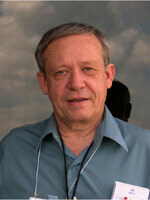 He is active in clinical and translational research informatics. He serves as Director of the Biomedical Informatics Program of the Oregon Clinical & Translational Research Institute (OCTRI, www.octri.org) and was Chair of the National Informatics Steering Committee of the Clinical & Translational Science Award (CTSA) program of the National Institutes of Health from 2006-2008. 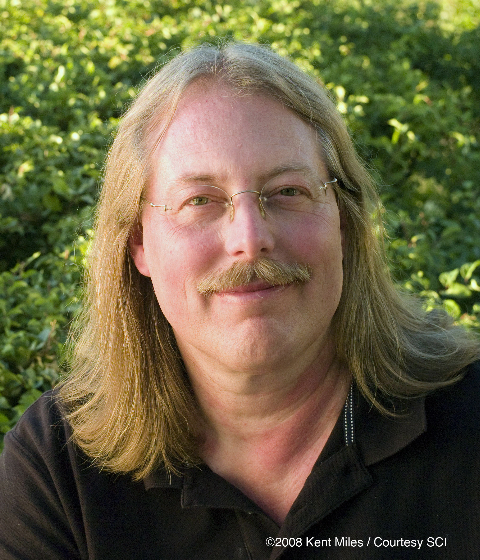 Prof. Johnson is the founding director of the Scientific Computing and Imaging (SCI) Institute at the University of Utah where he is a Distinguished Professor of Computer Science and holds faculty appointments in the Departments of Physics and Bioengineering. His research interests are in the areas of scientific computing and scientific visualization. Dr. Johnson founded the SCI research group in 1992, which has since grown to become the SCI Institute employing over 200 faculty, staff and students. 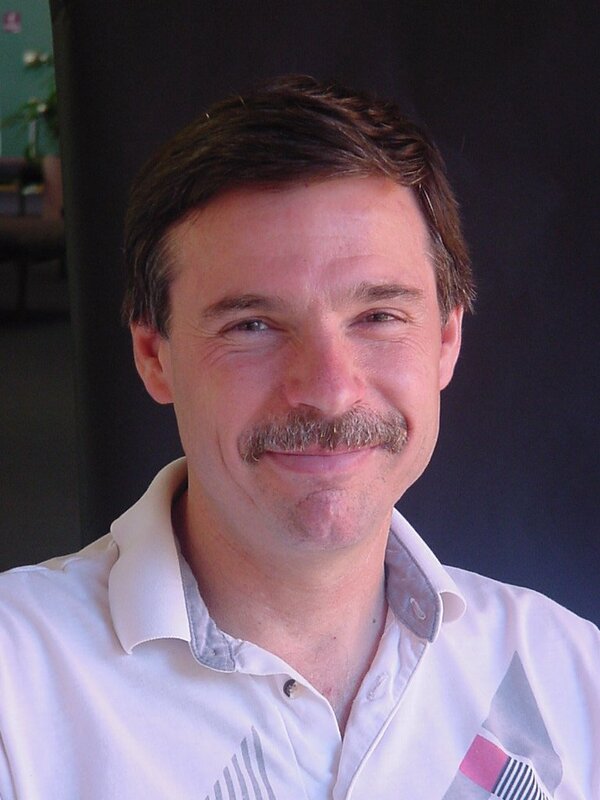 ChrisDaly’s professional background spans a unique combination of disciplines, including meteorology and climatology, geography, ecology, and process and statistical modeling. Drawing from this background, he has pioneered and advanced an emerging discipline he termed “geospatial climatology,” the study of the spatial and temporal patterns of climate and their relationships with features on the earth’s surface. Geospatial climatologists seek to understand the features and processes that control climate patterns in space and time, such as elevation, rain shadows, coastal proximity, atmospheric layering (inversions), cold air drainage, and others. Ideally, the practical output of this research would be the production of superior spatial climate analysis and data sets, especially in complex regions. Daly founded and directs Oregon State University’s PRISM Climate Group, a recognized world leader in spatial climate analysis. The group developed and continues to update a century-long monthly time series of digital climate maps for the conterminous US, downloaded thousands of times each month. Prof. Stevenson's research and activities span a range of topics including, evolution and classification of the Cycadales (cycads) and monocots mainly Commelinidae, their placement in seed plant phylogeny, studying developmental floral morphology, embryology, and inflorescence structure. He is actively involved in the Plant Genomics Consortium project studying the origin, development, and modification of the seed and the Planteome project on developing common reference ontologies for plant biology.